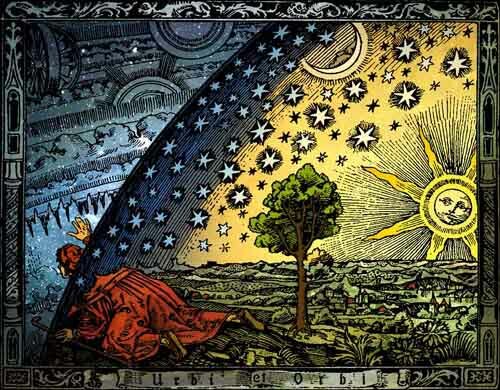 For 45 years I have followed the great pageant of ideas in theoretical physics. From high school through retirement, although my career and expertise is in astronomy and astrophysics, my passion has always been in following the glorious ideas that have swirled around in theoretical physics. 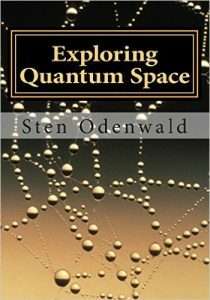 I watched as the quark theory of the 1960s gave way to Grand Unification Theory in the 1970s, and then to string theory and inflationary cosmology in the 1980s. 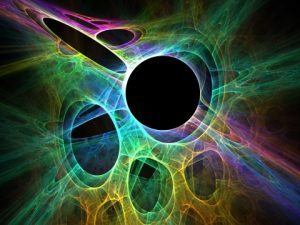 I was thrilled by how these ideas could be applied to understanding the earliest moments in the Big Bang and perhaps let me catch at least a mathematical glimpse of how the universe, time and space came to be literally out of Nothing; explanations not forthcoming from within Einstein’s theory of general relativity. Even as recently as 2012 this story continued to captivate me even as I grappled with what might be the premature end of my life at the hands of non-Hodgkins Lymphoma diagnosed in 2008. And still I read the journal articles, watching as new ideas emerged, built upon the theoretical successes of the 1990s and beyond. But then a strange thing happened. In the 1980s, the US embarked on the construction in Texas of the Superconducting Super Collider, but that project was scrapped and de-funded by Congress after ¼ of it had been built. Attention then turned to the European Large Hadron Collider project, which after 10 years finally achieved its first collisions in 2009. The energy of this accelerator has steadily been increased to 13 TeV, and now records some 600 million collisions per second, which generates 30 petabytes of data per year. Among these collisions were expected to be the traces of ‘new physics’, and physicists were not dissappointed. In 2012 the elusive Higgs Boson was detected some 50 years after it was predicted to exist. It was a major discovery that signaled we were definitely on the right track in verifying the Standard Model. But since then, following many more years of searching among the debris of trillions of collisions, all we continue to see are the successful predictions of the Standard Model confirmed again and again with only a few caveats. Typically, physicists push experiments to ever-higher degrees of accuracy to uncover where our current theoretical model predictions are becoming thread-bare, revealing signs of new phenomena or particles, hence the term ‘new physics’. 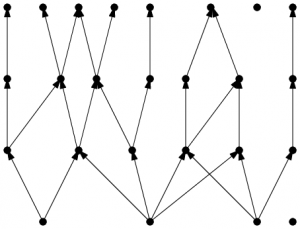 Theoreticians then use this anomalous data to extend known ideas into a larger arena, and always select new ideas that are the simplest-possible extensions of the older ideas. But sometimes you have to incorporate entirely new ideas. This happened when Einstein developed relativity, which was a ‘beautiful’ extension of the older and simpler Newtonian Physics. 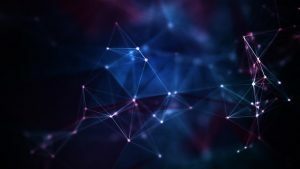 Ultimately it is the data that leads the way, and if not available, we get to argue over whose theory is more mathematically beautiful or elegant. Today we have one such elegant contender for extending the Standard Model that involves a new symmetry in Nature called supersymmetry. 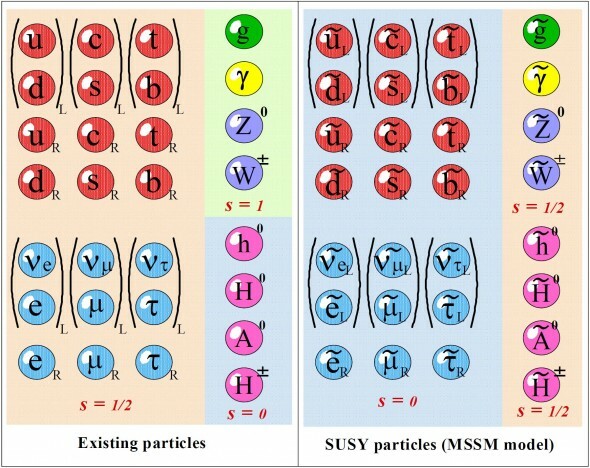 Discovered mathematically in the mid-1970s, it showed how the particles in the Standard Model that account for matter (quarks, electrons) are related to the force-carrying particles (e.g. photons, gluons), but also offered an integrated role for gravity as a new kind of force-particle. The hitch was that to make the mathematics work so that it did not answer ‘infinity’ every time you did a calculation, you had to add a whole new family of super-heavy particles to the list of elementary particles. Many versions of ‘Minimally Supersymmetric Standard Models’ or MSSM’s were possible, but most agreed that starting at a mass of about 1000 times that of a proton (1 TeV), you would start to see the smallest of these particles as ‘low-hanging fruit’, like the tip of an upside-down pyramid. For the last seven years of LHC operation, using a variety of techniques and sophisticated detectors, absolutely no sign of supersymmetry has yet to be found. In April, 2017 at the Moriond Conference, physicists with the ATLAS Experiment at CERN presented their first results examining the combined 2015 – 2016 LHC data. This new dataset was almost three times larger than what was available at the last major particle physics conference held in 2016. Searches for the supersymmetric partners to quarks and gluons (called squarks and gluinos) turned up nothing below a mass of 2 TeV. There was no evidence for exotic supersymmetric matter at masses below 6 TeV, and no heavy partner to the W-boson was found below 5 TeV. Of course the searches will continue as the LHC remains our best tool for exploring these energies well into the 2030s. But if past is prologue, the news isn’t very promising. Typically the greatest discoveries of any new technology are made within the first decade of operation. The LHC is well on its way to ending its first decade with ‘only’ the Higgs boson as a prize. 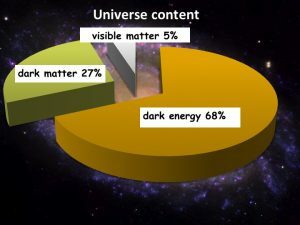 It was fully intended that the LHC would have given us hard evidence by now for literally dozens of new super-heavy particles, and a definitive candidate for dark matter to clean up the cosmological inventory. So this is my reason for feeling sad. 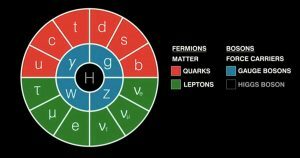 If the Higgs boson is a guide, it may take us several more decades and a whole new and expensive LHC replacement to find something significant to affirm our current ‘beautiful’ ideas about the physical nature of the universe. Supersymmetry may still play a role in this but it will be hard to attract a new generation of young physicists to its search if Nature continues to withhold so much as a hint we are on the right theoretical track. If supersymmetry falls string theory, which hinges on supersymmetry, may also have to be put aside or re-thought. Nature seems to favor simple theories over complex ones so are the current string theories with supersymmetry really the simplest ones? 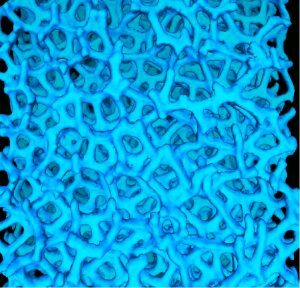 Thousands of physicists have toiled over these ideas since the 1970s. In the past, such a herculean effort usually won-out with Nature rewarding the tedious intellectual work, and some vestiges of the effort being salvaged for the new theory. I find it hard to believe that will not again be the case this time, but as I prepare for retirement I am realizing that I may not be around to see this final vindication. So what should I make of my 45-year intellectual obsession to keep up with this research? Given what I know today would I have done things differently? Would I have taught fewer classes on this subject, or written fewer articles for popular science magazines? 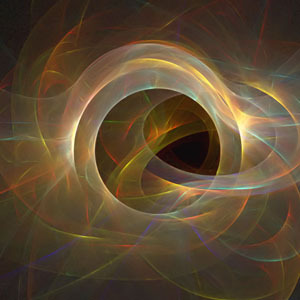 I have thoroughly enjoyed the thrill of the new ideas about matter, space, time and dimension. The Multiverse idea offered me a new way of experiencing my place in ‘reality’. I could never have invented these amazing ideas on my own, which have entertained me for most of my professional life. Even today’s Nature seems to have handed us something new: Gravity waves have been detected after a 60-year search; detailed studies of the cosmic ‘fireball’ radiation are giving us hints to the earliest moments in the Big Bang; and of course we have discovered THOUSANDS of new planets. Living in this new world seems almost as intellectually stimulating, and now offer me more immediate returns on my investment in the years remaining.